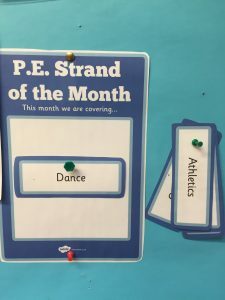 As a staff, we have selected a different strand for every month. Aquatics is our focus strand for this year and is covered throughout the year with different classes going over to Markievicz Swimming Pool. Water safety is taught throughout the year in addition to our scheduled 1 hour a week PE sessions. 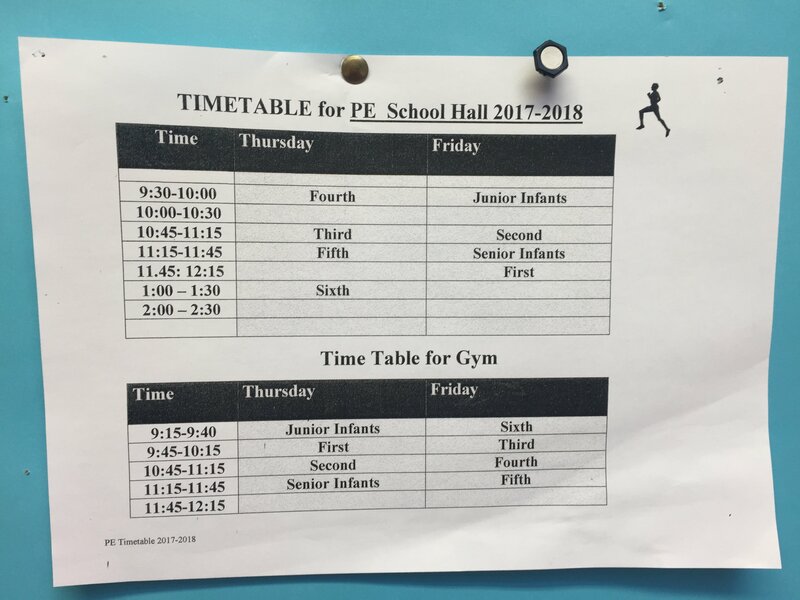 6th class will participate in a Swimming Gala and 1st, 2nd , 4th and 5th had the opportunity to swim, which had lapsed due to renovations of the pool in the past. 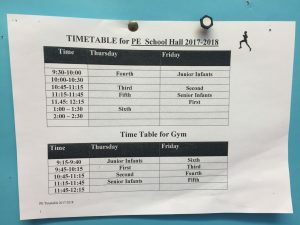 Teachers use the primary school PE curriculum as well as the PSSI lessons plans to plan their lessons. During May, we are concentrating on getting outdoors and being as active as possible. 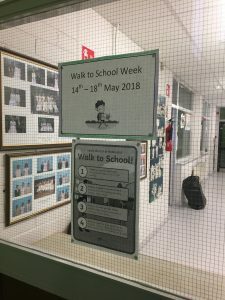 To help us cover the Strand Unit of walking, we are participating in National Walk to School Week ( info can be found at https://greenschoolsireland.org/event/walk-to-school-week-2018/ ). Different locations of the school and local area have been identified and visited as part of our Running Challenge too! 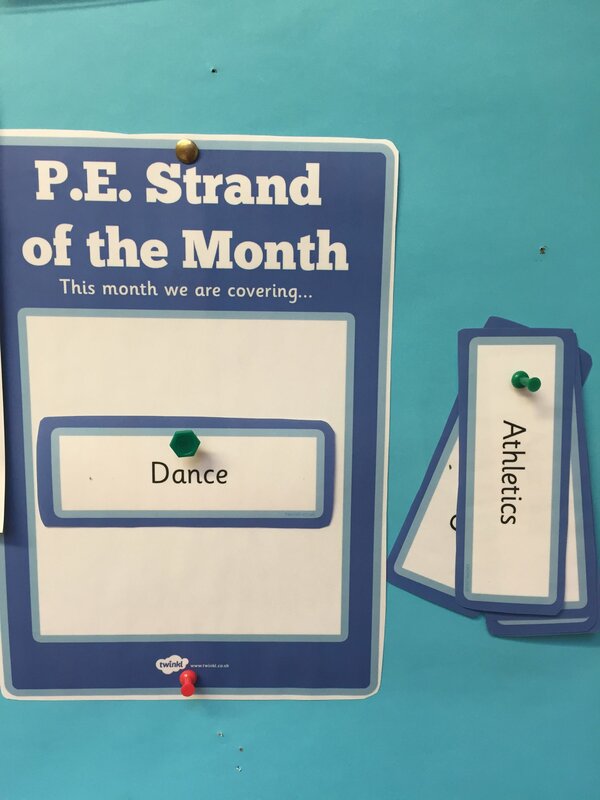 Active Schools week covered lots of the strand units of Athletics as well as our PSSI PE lessons. This month we are focusing on Dance. Ms Brennan – Umbrella Dance for Chinese New Year. In January, each class did gymnastics. We used the PSSI lessons and used our colourful mats for each session. we began gymnastics. Games is a favourite Strand at City Quay with lots of different playground games being played ( and invented! ). During our Athletics lessons, our batons were used for relays. Fitness levels were high in the Senior Classes with their extra Boxing sessions with Michael Carruth. Wayne pumped up all of our basketballs and footballs for use during our Games PE lessons and cleaning out the PE store room really helped when choosing resources for each lesson. 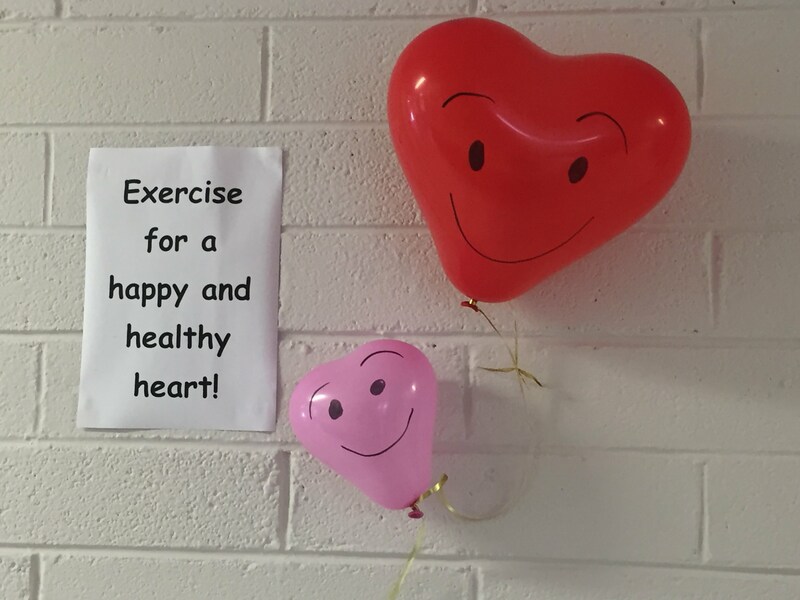 In May, Miss Kelly went on the ‘Move Well, Move Often’ Physical Literacy Course and fed back to the staff on the new PDST Resources and guidelines. The posters are on display and for the PE SIP, we plan to incorporate a fundamental movement along with every strand starting from September 2019.